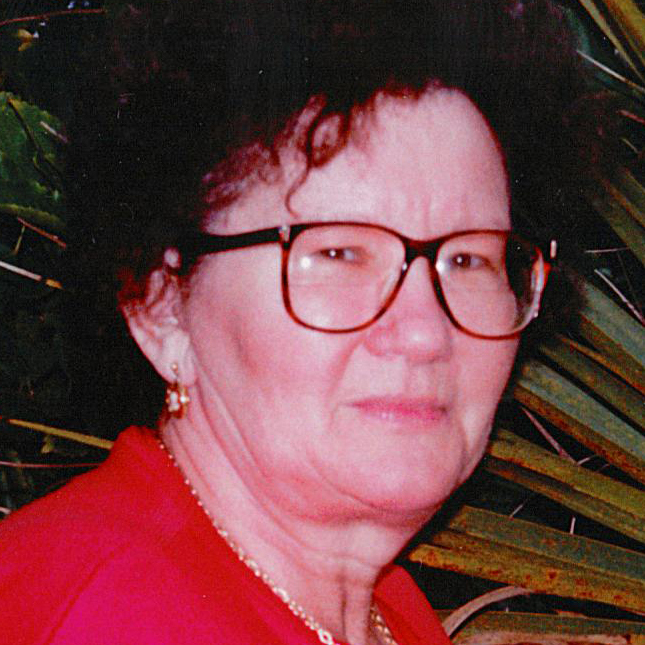 Emma F. Szalay, 86, residing in South Bend, passed away Thursday, April 4, 2019 at Hospice House, South Bend. She was born October 1, 1932 in Noszlop., Hungary, a daughter of the late Lajos & Ethel (Noszlopy) Faber. On August 20, 1955 in Hungary, she was united in marriage to Joseph Szalay, and together, they enjoyed 54 years of marriage until his passing in July 2009. She was also preceded in death by a sister’s Ethel Nemeth & Margaret Marton, and brother Bela Faber. She is survived by a daughter, Elizabeth Szalay of Walkerton IN; and two sons, Emeric J. (Cheri) Szalay of Walkerton, IN; and Bela (Ann) Szalay of Mishawaka, IN. Also surviving are seven grandchildren, Amanda, Daniel, Alex, Cindie, Nicholas, Anna, and Nathan, and great grandchildren, Nicky J, Presley, Kenzie, Lola, Zemira, and Marshall. Mrs. Szalay was a self-employed Tailor, and a member of Christ the King Catholic Church. Member of the Surviving Hearts of Christ the King. Book keeper at the Visiting Nurse Assc. Member of the Wedgewood Park Garden Club. Emma was a survivor and strong women enduring the hardships of escaping the Hungarian Revolution, coming to America learning the language and raising 3 children Emma enjoyed her grand kids and loved to cook and even more, loved to eat. Visitation will be at 10 am where family and friends will gather and A Mass of Christian Burial will be at 11:00a.m. Tuesday, April 16, at Christ the King Catholic Church, Following cremation, she will be laid to rest at Sacred Heart Cemetery, South Bend. In lieu of flowers, the family requests contributions be offered to the Nicky J. Szalay (Foundation) at any 1st Source Bank. Online condolences to the family may be sent to www.palmerfuneralhomes. The Palmer Funeral Home-Guisinger Chapel is assisting the family with arrangements.